Root failed to help England win the Ashes. Keeping in mind England's miserable series defeat against Australia in the Ashes, England coach Trevor Bayliss has possibly ruled out Joe Root's availability from IPL 2018. England's head coach wants his captain to keep himself as fresh as possible.England have limited overs matches still to play in Australia, having already lost the Ashes series 4-0, as well as a tour of New Zealand starting in March. 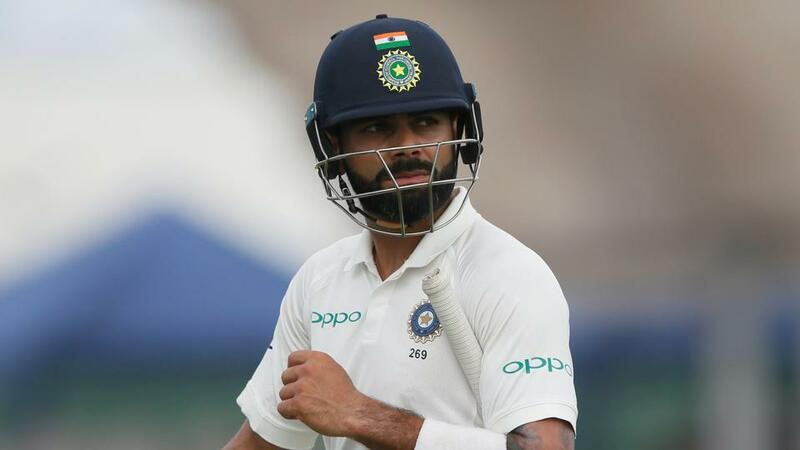 Bayliss said to Cricket Australia "We had that discussion a few days ago, I suggested to him that he shouldn't play, that he should have a break. 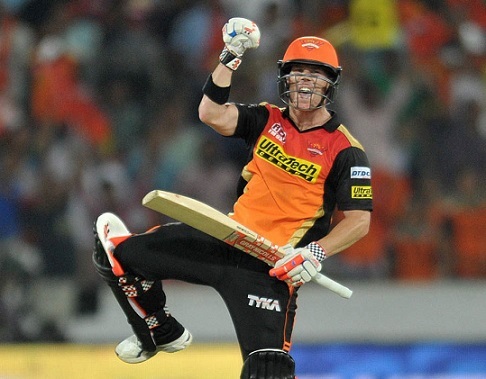 "He feels that whenever he's had a break in the last couple of years, it's always been a T20 series. 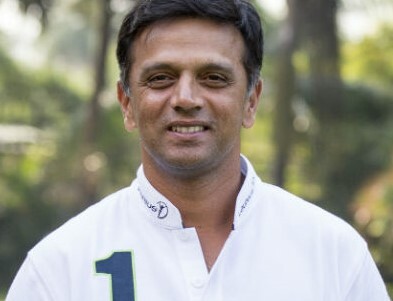 He wants to play in 50-over World Cups and T20 World Cups. "He thinks if he keeps missing all the T20 cricket he's just going to fall behind and not be up to speed when those come along". "It's just a Catch-22 situation. There are difficult decisions to make. You're damned if you do, damned if you don't." 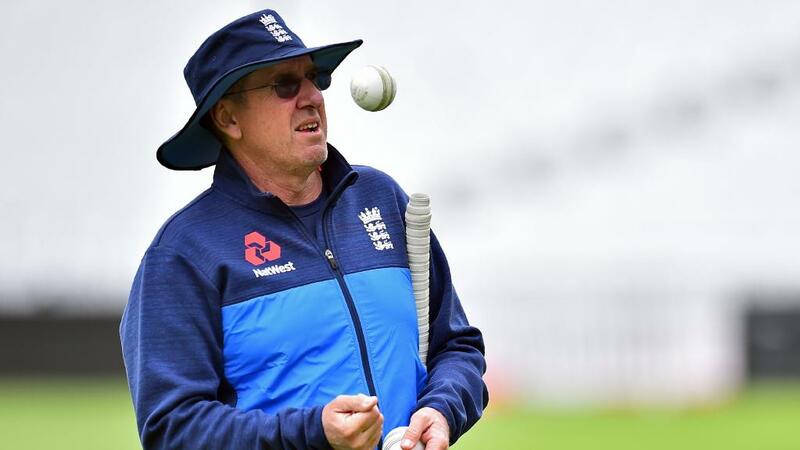 Bayliss will reportedly quit as England coach post 2019 World Cup and is looking for all the possibilities to make the most out of his presence before his tenure ends. A world cup win will certainly be a priority.